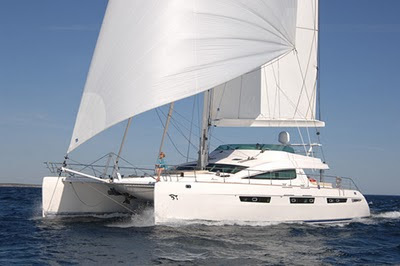 Luxury Catamaran MATAU 10% discount for Thanksgiving! Save 10% on this very popular 75' cat. Sleeps 8 in 4 en suite queen cabins. Huge master bath, jacuzzi tub & separate shower. Reduced to $37,710/8 - BVI or Antigua only.